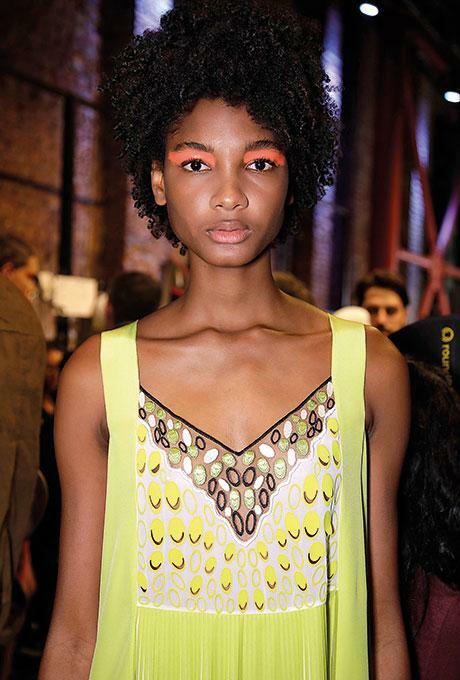 From bright bursts of colour to lashings of liner and glitter galore, the spring-summer 2018 runways brought some seriously bold and beautiful make-up looks into play this season. Whether you want to brighten up your beauty bag or if you’re feeling particularly playful and creative, these are the top five beauty trends to rock right now. 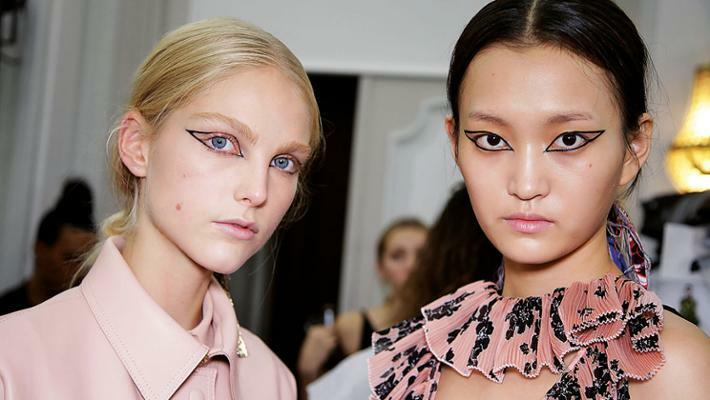 Enter the era of the new wing, as - according to the catwalks - the classic cat-eye is getting a mighty makeover this season. ‘Liner is nothing new but what’s different this season is that it’s this really intense, matte texture that’s wrapped around the eye,’ explains make-up artist Romero Jennings. 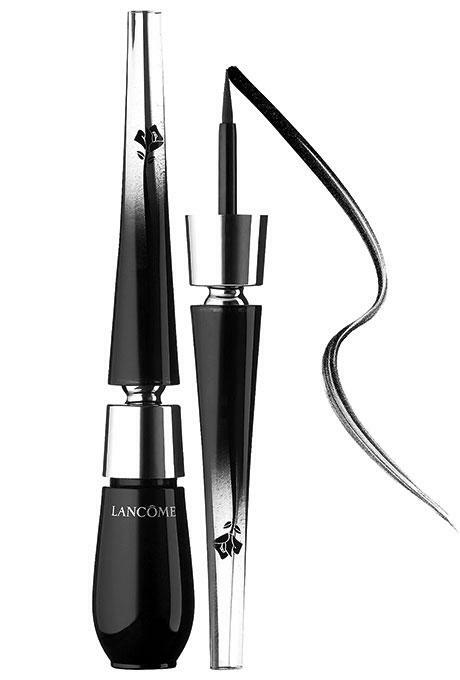 It’s no longer about that perfectly sharp flick on your top lashline – instead, eyeliner has a whole new feel. From the soft, rounded shape at Tom Ford and floating squared flick at Jason Wu, to the flip-reversed wing at Jill Stuart and the double-lined look at Monse, it’s clear that now’s the time to get creative with your cat-eye. 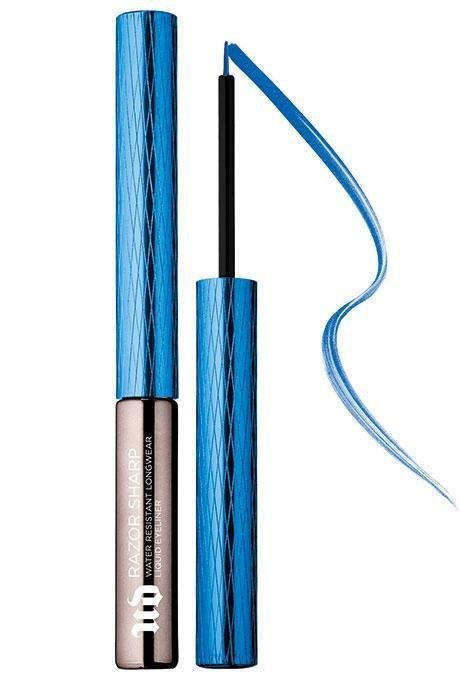 Over at Fendi, Dior’s Creative and Image Director of Make-up Peter Philips used the Dior Metalizer Eyeshadow to create a ‘jumbo eyeliner’ look and graphic shape. 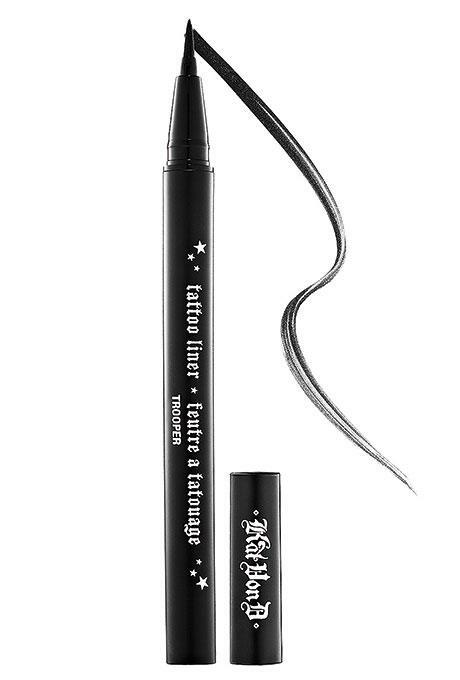 It’s evidently time to ditch your classic cat-eye in favour of a fiercer look, so get inspired to experiment with your eyeliner. 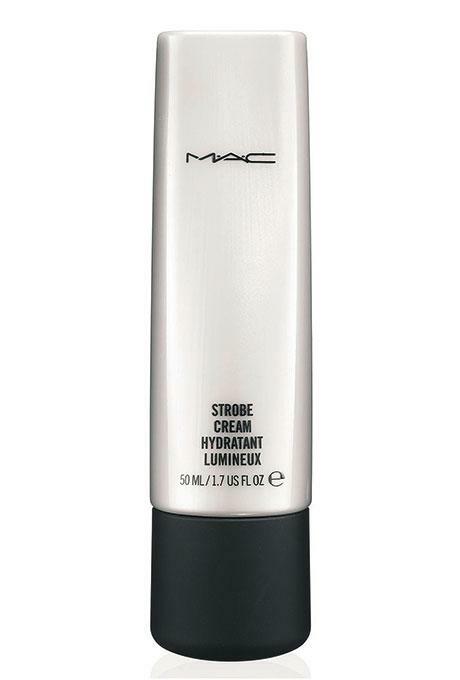 Glowing, dewy skin is still very much in – but this season, the strobing trend has been turned up a (very big) notch. 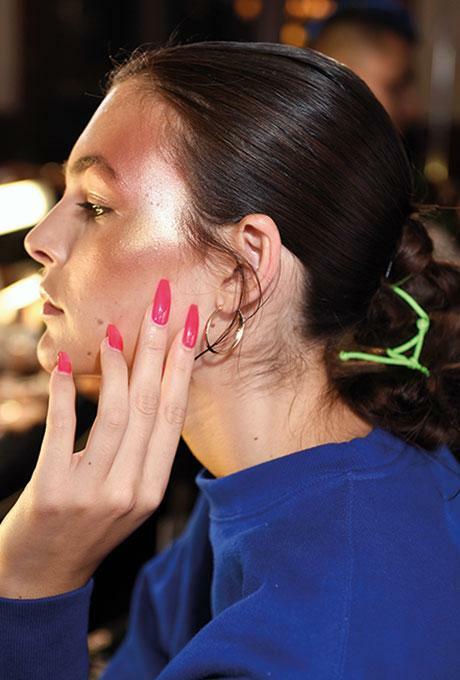 Backstage, highlighters were used to give a high-shine sheen to skin, from the more natural glows seen at Victoria Beckham and Olivia Palermo x Banana Republic to the mega-watt looks at Fenty Puma and Francesca Liberatore. 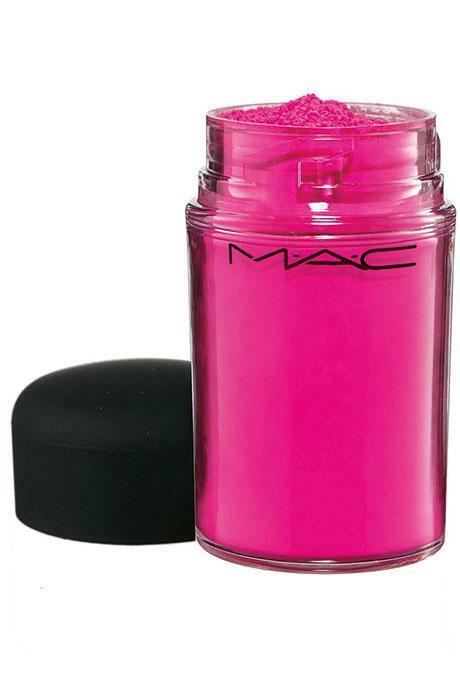 ‘Today, having mask-like make-up is 100 per cent passé’ says MAC’s executive director of make-up artistry, Lyne Desnoyers. ‘We know the obsession for reflecting light and to create the illusion that light comes from inside. It’s kind of a driver for different messages; warmth, health, youth’ says make-up artist Baltasar González Pinel. This idea of luminous skin and fresh-faced beauty is all about enhancing what Mother Nature gave you, boosting the skin beautifully without masking it with makeup. ‘Skin looks hydrated, it looks youthful…we’re finding the skin has a superhuman feel to it, it looks just over healthy and beautiful’ says artist Marco Louis. 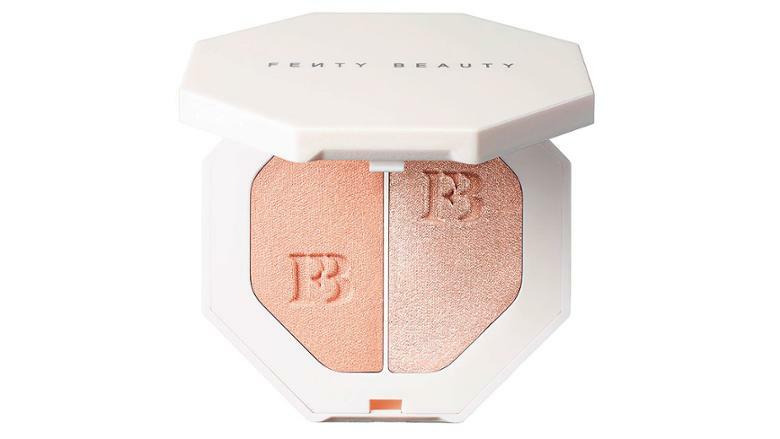 So, if you haven’t already got your hands on a highlighter, do so now. 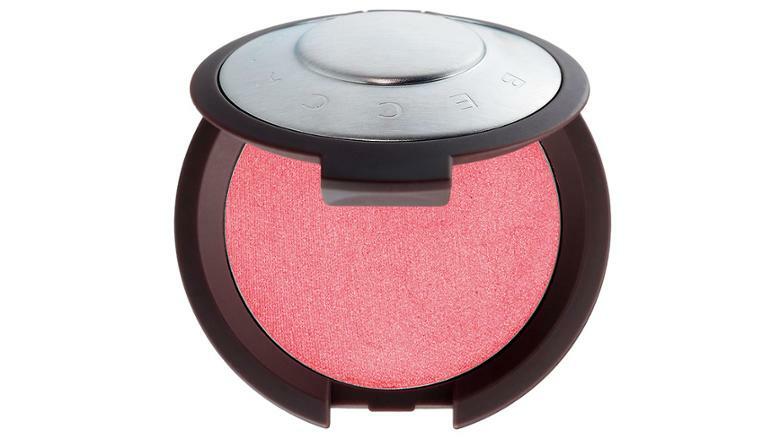 Fans of arts and crafts will love this trend, as it’s all about embellishing your beauty look with anything and everything that takes your fancy. 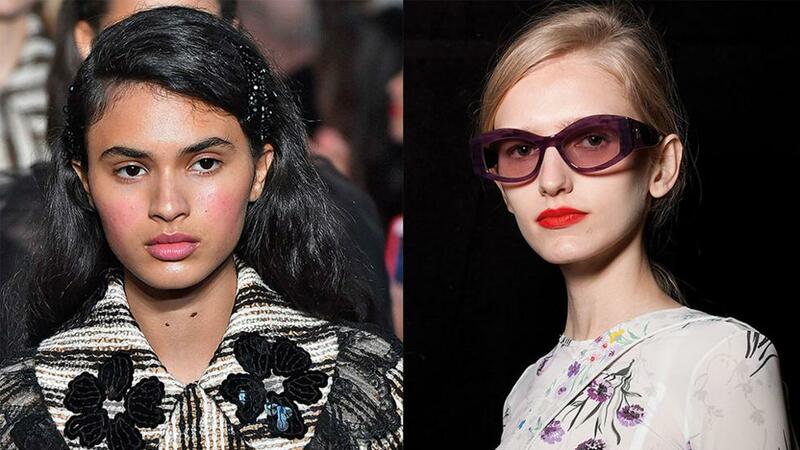 We saw crystals placed perfectly under eyes to bring an otherwise barefaced look to life at Jeremy Scott, silver stars were used to create an other-worldly feel at La Petite Robe by Chiara Boni, and there were stunning sequin-studded eyes at Dries Van Noten. 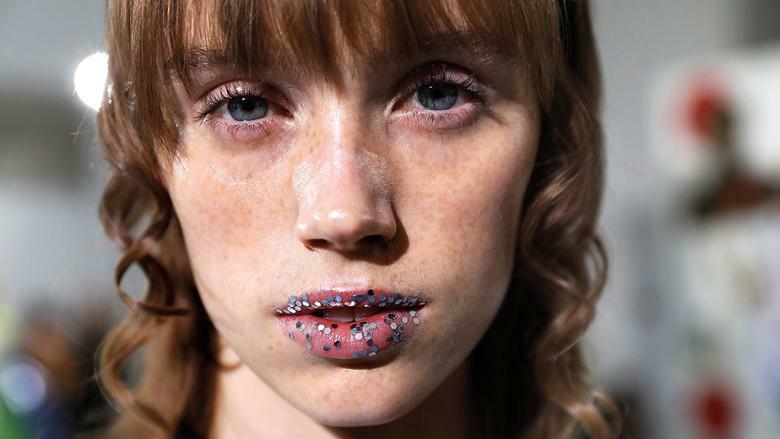 We even saw glittery grins at Shrimps, where flecks of glitter were perfectly placed on pouts by make-up artist Lucy Burt who called them ‘afterparty lips’. If you were ever looking for an excuse to dig out your childhood sticker book, this is it. 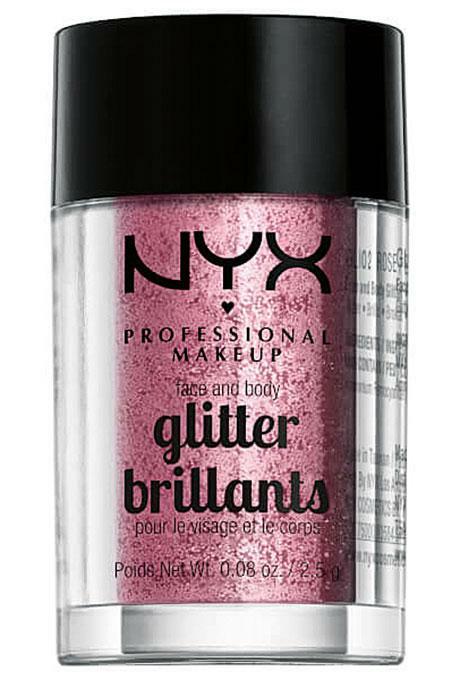 ‘Glitter and platinum metallics are really having their moment. 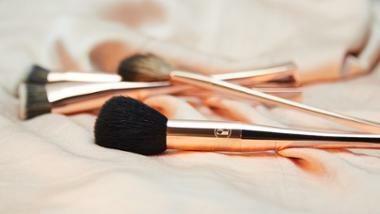 However we use them – a dusting or full-blown - there’s definitely this reflective quality happening in make-up this season’ explains make-up artist Chantel Miller. 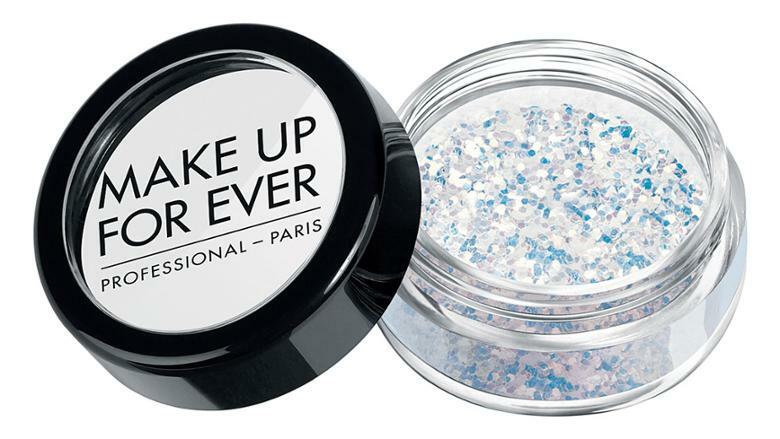 Opt for a simple little sparkle à la Givenchy or gorgeous glittery lids like those at Jour/Né and Undercover. Ryan Lo saw lashes covered in glitter, and Francesca Scognamiglio brought disco-ball beauty to the runway with intense silver glitter covered eyelids and stuck-on sparkly sequins. It’s all about that tantalizing texture and 3D feel. As make-up artist Romero says, ‘there are so many different options, you have different sizes from tiny crystals to chunky, so you can mix all these different shades and colours to get the most interesting texture and the most interesting reflexion’. 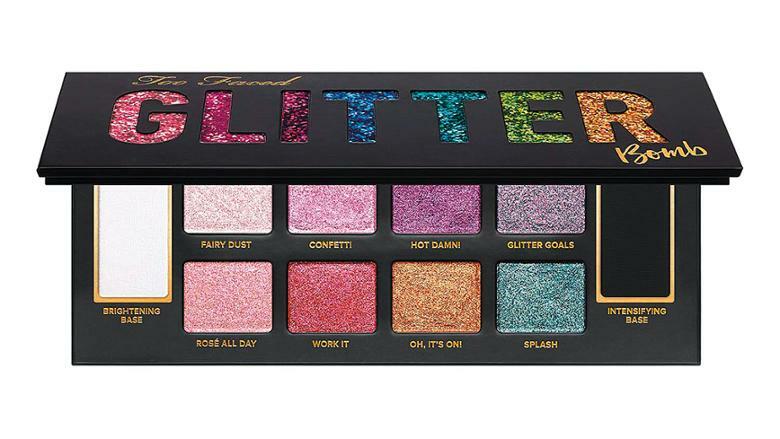 It’s time to get your glitter bug on. 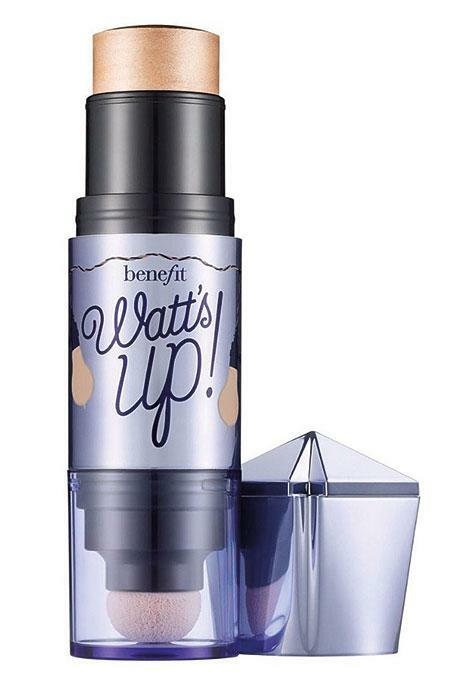 It’s official – contouring is over. 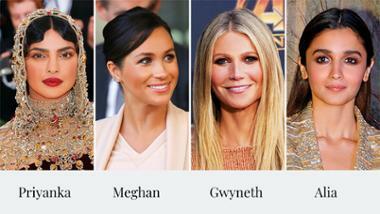 And in its place this season sees hot flushes of blush adorn cheeks the world over, further accentuating the idea of raw beauty and healthy, youthful complexions. ‘We’ve seen some roses and some peaches running through the features – almost underneath the skin without having any real specific definition. 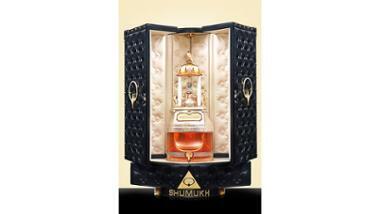 It’s the colour that brings out the volumes and the different features’ explains Lyne. A flush to the face is both flattering and feminine, and backstage make-up artists ensured the techniques they used created the illusion of colour coming from inside the skin, not from on the surface. ‘The colour looks as if it is coming from within the skin, so you don’t perceive it as being achieved by products’ explains creative director of Illamasqua Alex Box. How? Simply warm your product with your fingers and let it melt into skin. 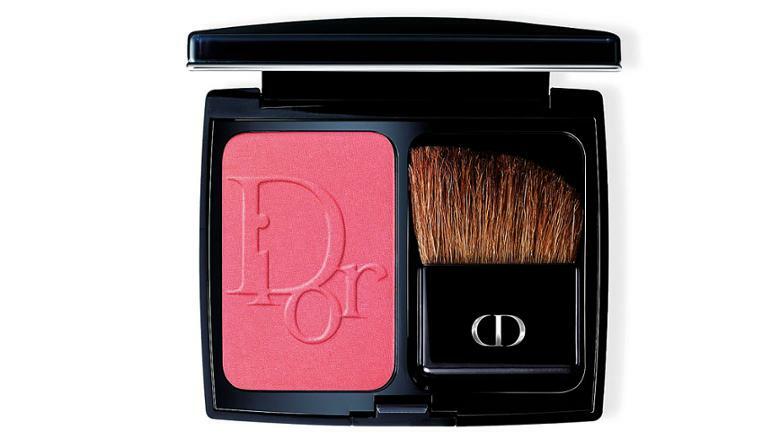 Rosy cheeks were all the rage on the runways, with fabulous flushes seen at Carven, Isabel Marant, and Veronique Leroy. 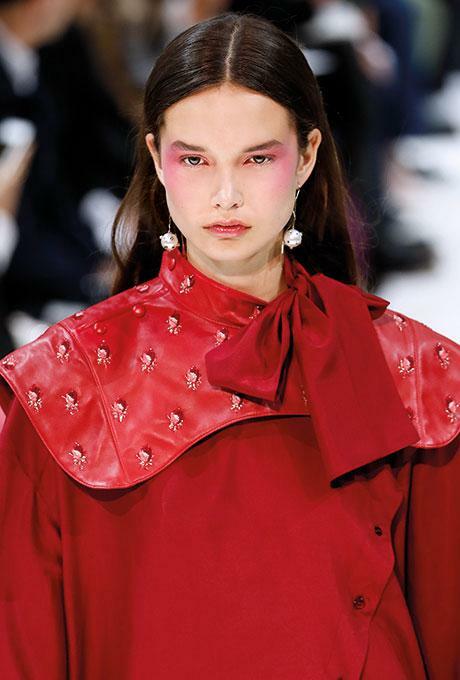 Whether you opt for a more subtle pop of pink inspired by Lemaire or full-on fuchsia reminiscent of the Valentino runway - where Pat McGrath used her pink palette to add a bright burst to skin - it’s safe to say that when it comes to applying your blusher, the more the merrier. It wouldn’t be spring/summer without a pop of colour, and this season is certainly no exception. But this bright trend isn’t about perfect shapes and precise application; it’s about textures, blurred lines, and lived-in looks. ‘There’s no particular colour that’s more fashionable than another – I don’t think that’s the detail. It’s about the treatment – the fraying around the edge, the blurring, or the slight pushing into the skin’ explains backstage pro Terry Barber. Think: smudged lips, blurred shapes, and imperfect perimeters. 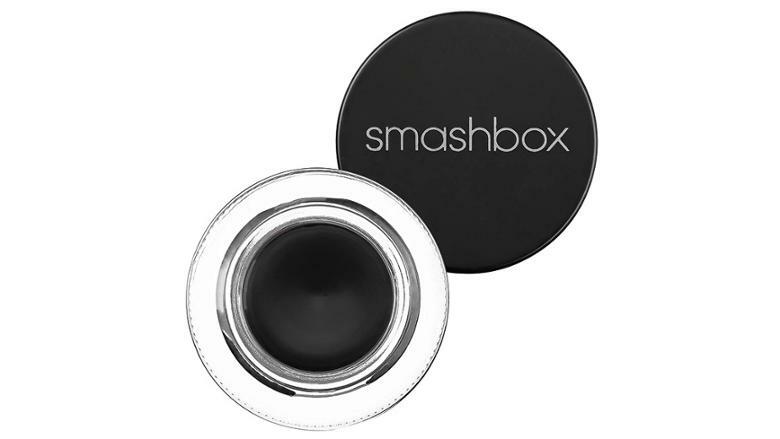 As make-up artist Cynthia Rivas says, ‘It doesn’t need to be crisp, it doesn’t need to be hard…it should look like it’s been worn for days’. At Nicopanda perfect pouts were undone simply by smearing the colour outside the lips, whereas at Sies Marjan colour went over the lip line for a more exaggerated feel. 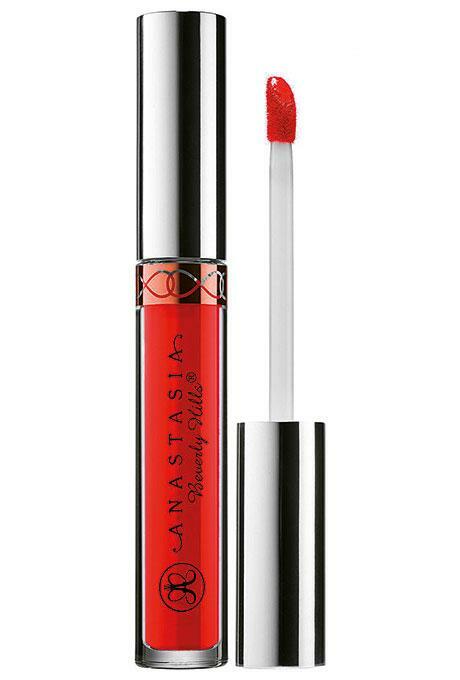 Is it finally time to put away those lip liners? Apparently so. From the smears of neon paint streaked across eyes at Byblos, to washed-out pastel peepers at House of Holland – whatever hot hue you pick, it’s time to break the beauty boundaries when it comes to colour.